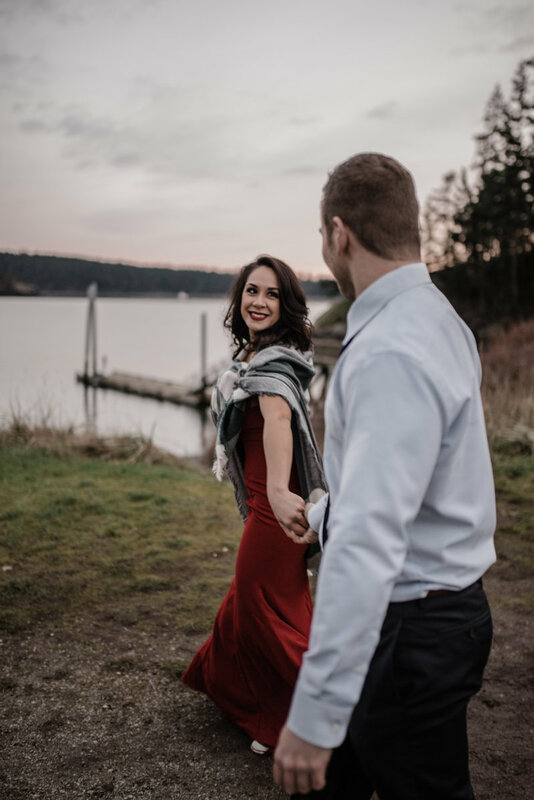 Whether a local Pacific Northwest affair or an intimate destination event, I’ll be there to capture the big moments and all the special ones in between on your wedding day, in timeless form. * Print and album packages available. To include metal and canvas prints, wedding heirloom albums and other various products to highlight your wedding day. A love story is often best expressed through candid, everyday shots. So how about I tag along on a date. Let's go for a hike, a walk in your favorite spot in the city. Let's tell your story through my lens. * Print and album packages available, to include save the dates, canvas and metal prints. From senior portraits to family shoots, it is a joy to capture the smiles that make people beautiful and the natural expressions that make them unique. * Print packages available, to include metal and canvas prints, as well as various other products to compliment the occasion. I assume you've taken a look around my site and like what you see! Let's make this process as easy as possible for you. - Simply click on the link below to check my availability. If I'm available, feel free to set up a 15 minute chat, to discuss your big day and how I can help. - Click HERE to check my availability. Finding the right photographer that fits your style and vision is important and it shouldn't be rushed but I recommend getting on my calendar sooner rather than later. 6 months for off season dates and 8-12 months for in season wedding dates. I offer a few different packages to fit your needs. A wide range of print and album options, as well as additional photographer coverage is available to make sure we not only capture your big day in it's truest, most awesome form but also give you an opportunity to save and cherish those memories for ever, in timeless form. Next we'll starting planning the engagement session or portrait session, if applicable. Using the link below, schedule a good day to shoot on my calendar. 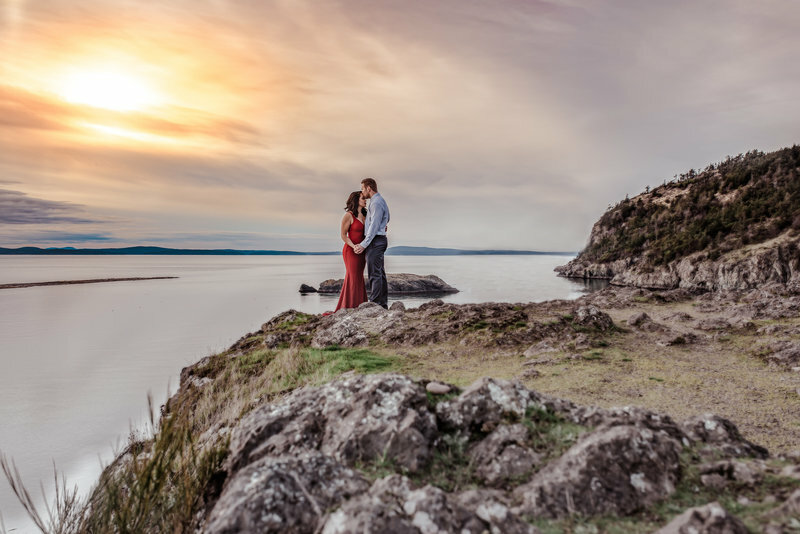 From there, I'll send you some locations that match what you want out of your engagement session, create a Pinterest board to share our visions for the shoot, what to expect and how to prepare. Whether it's a long hike to a remote location or a simple walk through Occidental Park in Pioneer Square, I'll make sure to capture the moments we spend together in a unique and timeless form. 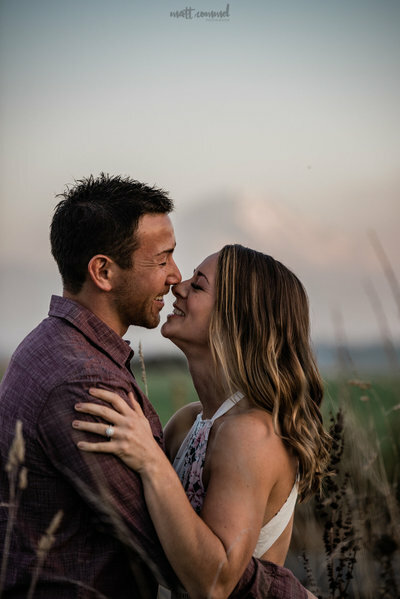 - Click HERE to schedule your engagement shoot. - Check out my Pinterest page HERE. 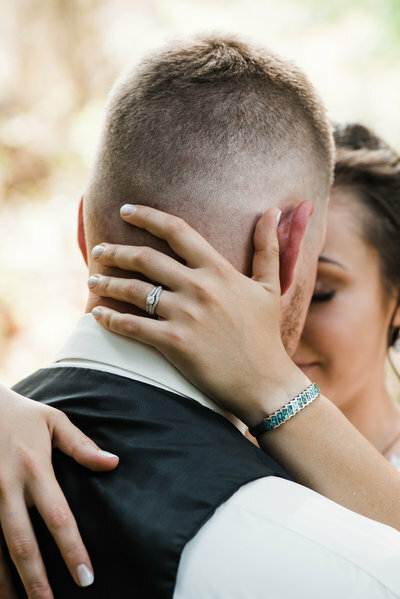 Your wedding day will be one of the most memorable moments of your life. I understand that planning a wedding is a lot of work. I make a pretty good side kick, just sayin'. I make the process really easy. Yourself or your wedding coordinator can fill out my detailed wedding questionnaire and we can set up a call to cover the details. From there, I can make the best recommendations on how to best capture your day. I'll be by your side every step of the way. 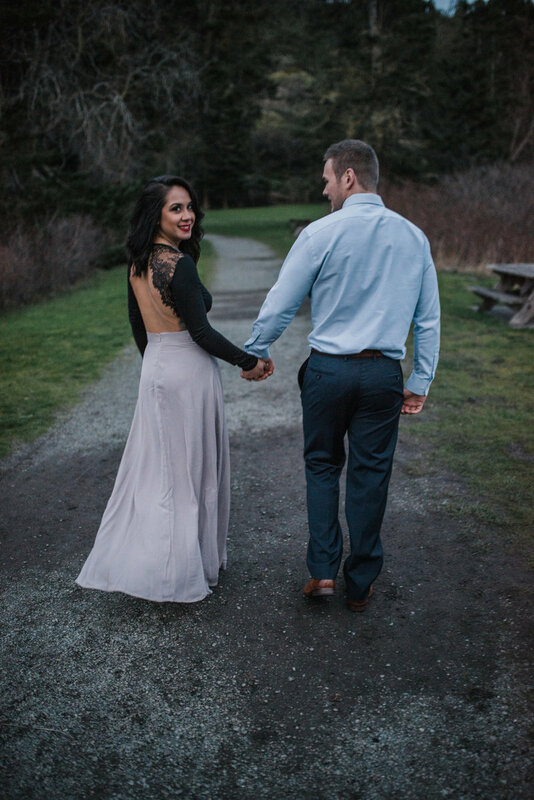 First looks are alway fun, as well as those dreamy sunset shots. 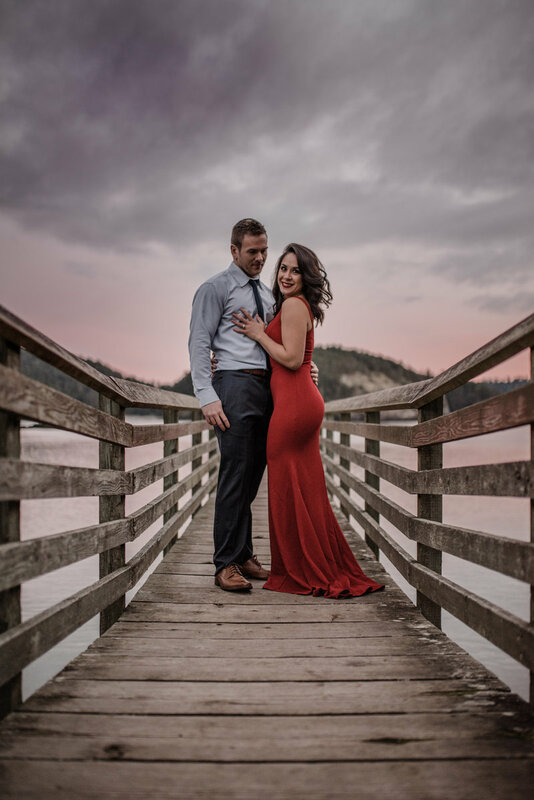 No matter where your venue of choice is, or what conditions are provided to us, I'll make sure your wedding images are unique and captured in timeless form. The day you've been waiting for and planning for months, is finally here. 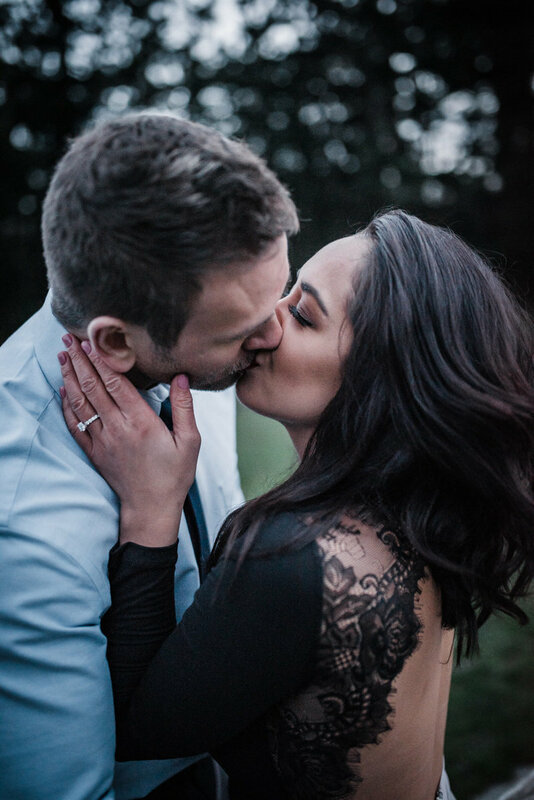 By now I have all the details that I need to cover your big day in great detail. Go enjoy your wedding day and celebrate each other. After the wedding, you should expect your photos within 4-6 weeks. During that time, we can discuss print and album options in greater detail, so that you will have a ways to remember and reflect on the day for the rest of your life.